Dhaka, Bangladesh: 19th December 2018: Following the 5th December launch, in Bahrain, and an event in Bolivia on 6th December, the Zayed Sustainability Prize’s “Guiding Light” global campaign came to Bangladesh, lighting up Hazarbighar Char Island, Faridpur, with 2,000 solar lanterns. The impressive 20 x 20 metre light installation, revealing the Zayed Sustainability Prize logo, took place just after sunset on the island of Hazarbighar Char. The solar lanterns were then donated to beneficiaries in the surrounding communities. A total of 1,847 beneficiaries will receive the lanterns including school students, local shopkeepers, fisherman and their families, vulnerable women and children, as well as workers of a local community health centre. Most are from disadvantaged families with limited or no access to on-grid power. Based out of Dhaka, 2009 Prize winner, and Founder and Chairman of the Bright Green Energy Foundation, Mr. Dipal Barua, worked with the Prize and his foundation to oversee the organisation and set-up of the Bangladesh event. In keeping with the campaign’s other global events, when lit, the 20x20 metre light installation reveals the Zayed Sustainability Prize logo. The inaugural Prize winner, Mr. Dipal Barua, is a world-renowned businessman with decades of experience in providing sustainable, market-based, solutions to the socio-economic problems of rural people. Mr. Barua is also a long-time international advocate for the implementation and distribution of affordable, mass-scale, solar PV technology to improve the lives of off-grid communities in areas of energy, light, income, and health. This campaign offers further support to his goal of turning Bangladesh into a “solar nation”. After Bangladesh, the campaign now moves on to Kenya, where the next event will be in partnership with 2013 Prize winner, d.light. The campaign will conclude with an event in the capital of the United Arab Emirates, Abu Dhabi, on 9th January 2019. Mr. Dipal Barua said: “The impact of the Guiding Light campaign has literally brightened the lives of thousands of homes and health centres across this off-grid island of approximately 10,000 inhabitants. 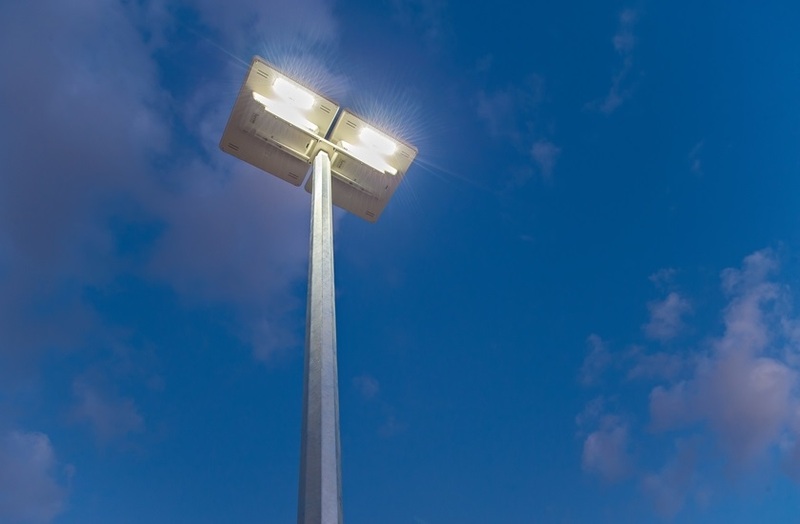 These lights will contribute to enabling children to study after dark and health centres to stay open and treat patients at night, including providing a safely lit environment in which women in labour can have their children delivered." A total of 66 winners have so far been recipients of the Prize. Collectively, these winners have gone on to, directly or indirectly, affect positive impact on the lives of over 307 million people around the world. Following the evolution of the Zayed Sustainability Prize from the Zayed Future Energy Prize, earlier this year, the 2019 awards will now include categories in Health, Food, Energy, Water, and Global High Schools. This demonstrates the Prize’s now closer alignment with the UN Sustainable Development Goals and the UAE’s government’s own “National Agenda 2021”. 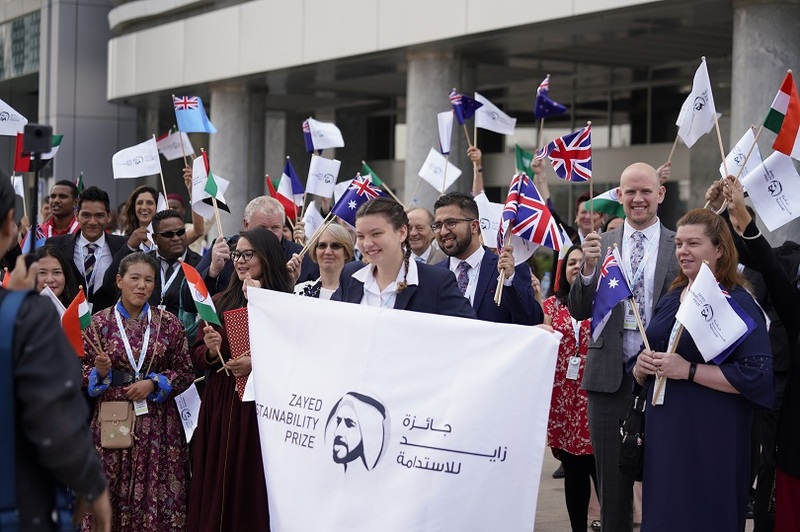 Winners of the 2019 Zayed Sustainability Prize will be announced at the awards ceremony, held during Abu Dhabi Sustainability Week, on 14th January. Guiding Light is a global campaign that is running from 5th December 2018 to 9th January 2019. The event locations and dates are: Bahrain (5th December); Bolivia (6th December); Bangladesh (18th December); Kenya (6th January); and, finally, the United Arab Emirates (9th January).